Pastor Ronnie preached Sunday on the authority, power, and sufficiency of Scripture and how it should orient our lives. We have compiled a few articles and books for you that will be useful in learning more about the Bible’s origin, how we can trust it is the Word of God, and how to read it. The Old Testament was put together over thousands of years, and the same books we have to day are the ones Jesus had. The Gospels themselves are eyewitness accounts of Jesus’s life and ministry and we know who wrote them. Since Jesus believed in all of the events and trusted the same Old Testament we have today, then we should trust it too. An accessible book on the Bible’s origins is How We Got The Bible by Timothy Paul Jones. Jones packs years of research into a small book with plenty of Star Wars references to boot. A more lengthy, comprehensive book on how each book in the Bible became part of the Bible we know today is The Canon of Scripture by F. F Bruce. 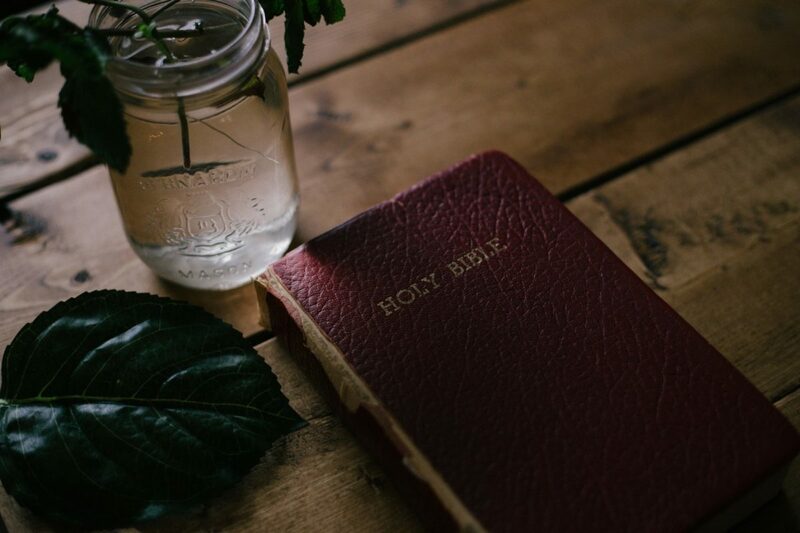 The following are two short, succinct articles on the trustworthiness of Scripture: Why you can trust your bible and Can we trust the Gospels? The chapter on Scripture in Christian Beliefs by Wayne Grudem is superb for an initial understanding of what is meant when we say that the Bible is inerrant, and the entire book provides an exemplary overview of basic Christian doctrine. A book on trusting the Bible and reading it as the living and active Word of God is Words of Life by Timothy Ward. Meghan O’brien has already written two great articles on how to spend time with God and how to study your Bible. Check them out if you haven’t yet! Here is another article which talks about how to read the Bible with a lens that focuses on the promises of God. For a deeper dive, two exceptional books on reading the Bible are How to Read the Bible for All its Worth by Gordon Fee and Douglas Stuart and 40 Questions About Interpreting the Bible by Robert Plummer. However, it is important to note that if you are in Christ, then the Holy Spirit is dwelling within you and you already have all you need to feast on God’s Word. All of these materials are supplementary. We’re praying that these resources will be helpful for you, and that you will find in the Bible an unfathomably deep well of life-giving, God-breathed water.